For Boxing Day Keurig is offering 15% off all pods and accessories plus amazing deals on all brewers! 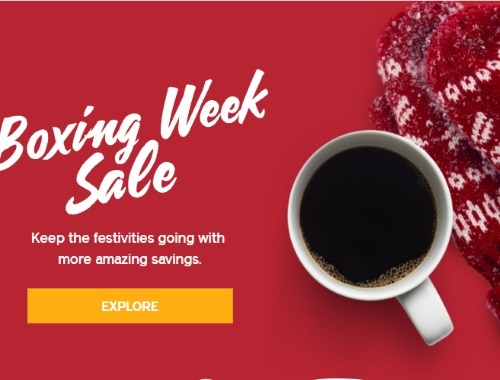 Keep the festivities going with more amazing savings! Get the Keurig K200 Coffee Maker now only for $98!